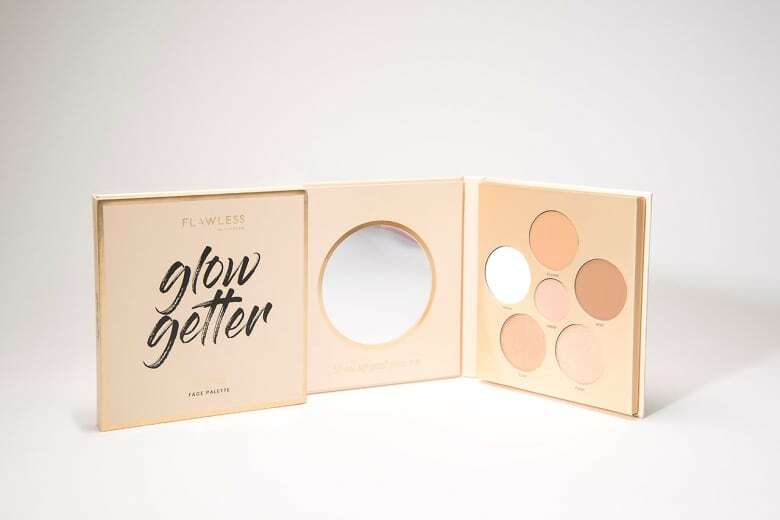 Toronto-based Flawless by Friday has the sheet mask game on lock, so it makes perfect sense that the brand would venture into cosmetics territory. They just launched their makeup line, with dual ended liquid lipsticks in matte and glossy shades, but the stand-out here is their six powder Glow Getter palette, which comes with a Cheek Sheet so users know exactly where to place each shade for a contoured/highlighted-to-perfection look. This is your perfect summer glow in one palette.